Lance Armstrong has done it- insulated his assets from being totally exposed to creditors. But there are reasons that other people outside of public figures should considering doing the same. While it’s very difficult to imagine all of your money being entirely protected from creditors, there are steps you can take to protect yourself with business planning and estate planning. One of the approaches to doing this is setting up “hurdles” for creditors. While technically this allows the creditors to still gain access to your assets, the structure of the hurdle is such that they will be unable to do so without having to “pay to play.” For some creditors, it’s simply too expensive to tear through your careful planning. Many opt to settle instead. Anyone at risk of being sued should consider asset protection planning, because all it takes is one lawsuit to expose your home and a few cars to major risk. Step one in this process is ensuring that the proper insurance policies are in place, particularly those that limit liability. This kind of critical umbrella coverage is essential for safeguarding against the high costs of even just one lawsuit from a car accident or similar incident. A second layer can be done using trusts that help to shield assets. Money for heirs is placed inside the trusts to protect those assets, but trusts can also be good tools for protecting children from the fallout of a divorce settlement or a lawsuit. 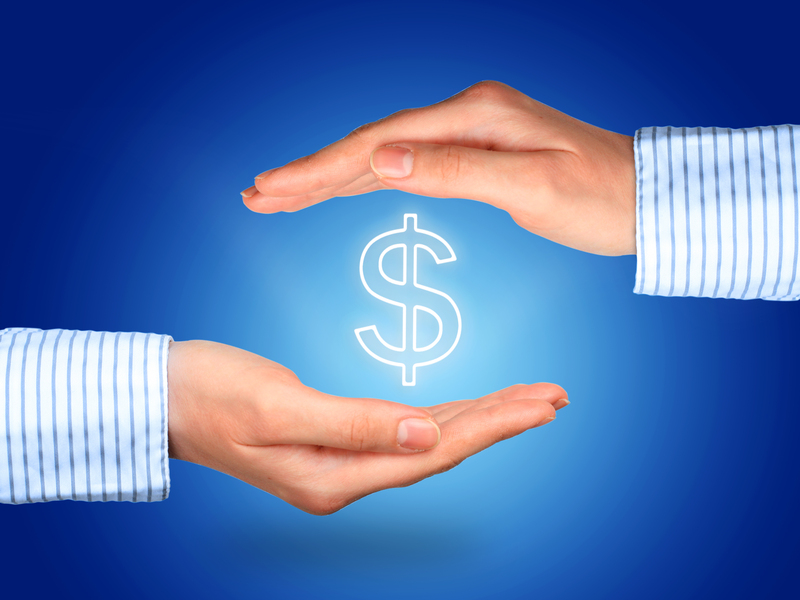 Make sure you’ve taken an all-encompassing approach to your asset protection planning. Contact us today to get started or review your existing plan at info@lawesq.net.